When companies talk about “customers” they might picture shoppers coming into a store and looking around at what’s on the shelves. And that would have been true -- at one point. Today, however, customers might be browsing lots of places besides a physical location, and even then they’re likely to have their heads buried in their smartphones, laptops or even wearables. 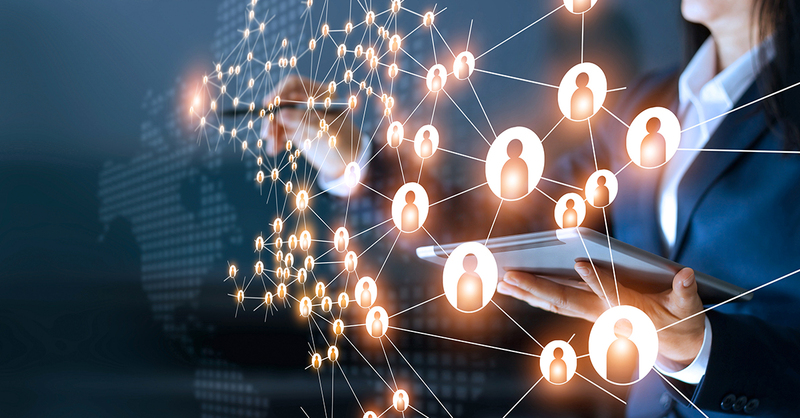 Many marketers have already learned that there are big advantages in targeting constantly connected consumers. One is reach -- digital devices can access content anywhere, at any time, which means the addressable market for a whole range of products and services is larger than would have been possible before. Then there’s all the data. As consumers browse online, consume content and make purchases, they’re offering up valuable information about their likes, dislikes and other behaviours that allow marketers to work in more personalized and relevant ways. Imagine someone shopping in a department store. Suddenly, the sound of thunder strikes from outside, and everyone suddenly realizes there is going to be a major storm coming. If you’ve established a strong relationship with your target audience, this is where smart marketers can respond to what’s going on in the world to be of greater help to them. Imagine the department store instantly sending out a text message notifying shoppers they could get a discount on umbrellas and rain gear, for example. Or, if the store includes an automotive department, an email could go out reminding shoppers of the upcoming need for winter tires. This kind of strategy isn’t limited to physical locations, of course. Depending on the event, look across the channels where your top customers are most likely to be spending their time and make sure they realize you’re quick to think of them and their needs -- maybe even before they do. Marketers might once have fretted over the details of their website visits, noticing customers coming to look at particular product pages but not seeing that activity convert into actual sales. Or they might have used social listening tools to see what kind of products and services their customers were most interested in, but struggled to find ways to get them making a purchase. Today, the technology exists to be far more ubiquitous as a brand. Anyone arriving on a website today, for instance, can be greeted via chatbot in much the same way as a store associate in a physical retail store might approach a customer when they walk in. The opportunities on social media, meanwhile, go well beyond listening today but can include targeted advertising as well as direct dialogue with customers that lead them to a buying decision. Consumers may be quick to skim over ads, email messages and other forms of branded communication, but not when they feel they’re being treated like the unique human beings they are. Beyond simply opening an email with their first name, marketing automation like Marketing Cloud provides a range of options to approach customers based on their past purchases, demographics and any other information they’ve been willing to share. This can take the form of personalized ads that retarget them so they don’t forget to take advantage of discounts or limited-time offers, for instance. Marketers could also craft unique emails for segments or individual customers, which is much more likely to get their attention than something generic. One-to-one marketing was long considered the Holy Grail for many businesses, but the fact is that it’s here today. Just because consumers are constantly connected, that doesn’t mean brands should be constantly marketing to them. No matter what kind of tactics you use, you’ll get your best results when you look at the data to identify the right time -- as well as the right channels -- to begin or continue a conversation with them. And the word “conversation” is essential here. 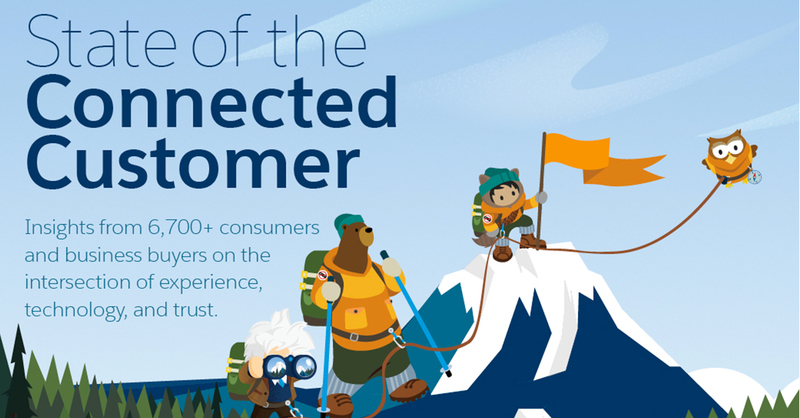 In the Age Of The Customer, being as connected as your target market isn’t enough. It’s also critical to treat every interaction as a give-and-take exercise, where you’re as focused on learning more about your customers as you are getting them to open their wallets.